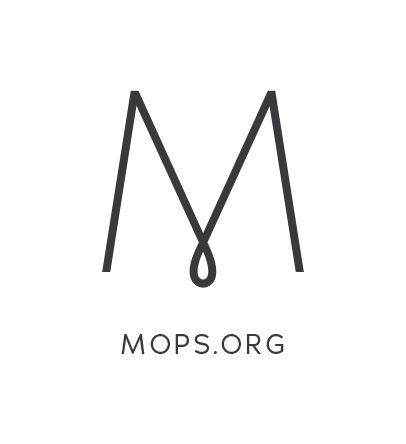 MOPS stands for “Mothers Of Preschoolers” – but don’t be confused by the name. MOPS is about meeting the needs of mothers with children the ages of conception to kindergarten through local groups to help them realize their potentials as mothers, women, and examples in relation to Jesus Christ. The vision of MOPS extends to all mothers whether suburban, urban, rural, stay-at-home, working, adoptive, special-needs, single or married. We would love for you to join our monthly MOPS meetings! A MOPS meeting includes fellowship with other mothers as well as practical teaching through speakers, demonstrations, and videos. Sometimes we get a little crafty and we always have fun! A MOPS meeting includes practical teaching through speakers, demonstrations and videos. Plus, there’s usually food… food you didn’t make! But more importantly, you’ll get to have honest conversations with other moms who understand the joys and frustrations of motherhood. The MOPPETS program is a preschool-style experience your kiddos will love!